The smallest model in the Renaults lineup is about to get some nice changes for the next year. 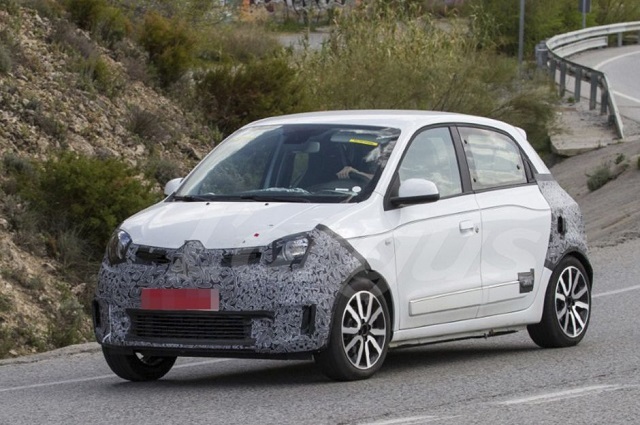 The 2019 Renault Twingo is about to get a significant update, which will include mostly visual changes, but few other novelties as well. The famous nameplate has been around for full 25 years. For all those years, we have seen three generations of this city car. Production of the original model lasted unusually long, for almost two decades. It came in 1993 and it was in production until 2012. Meanwhile, second-generation model appeared in 2007, while the original continued in developing countries. The second generation didn’t have such long production cycle. It was replaced in 2014 with the current model. Four years later, the company prepares a mid-cycle refresh. 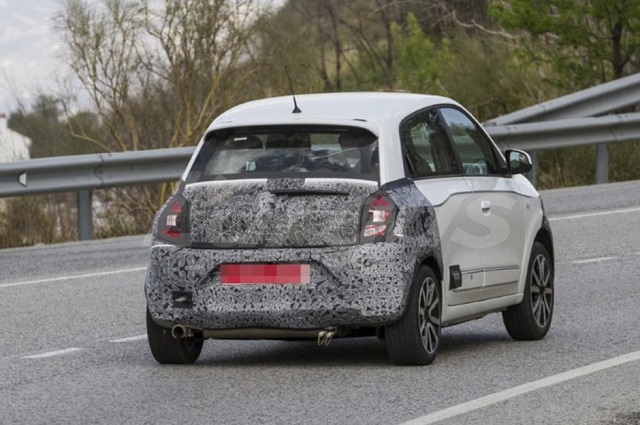 The test model has been spotted on the road and it looks like 2019 Twingo will have several interesting novelties to offer. According to spy photos, this will be a classic facelift. The focus is on visual improvement, while the rest of the car should remain pretty much the same. We don’t expect changes in mechanics, especially not under the hood. 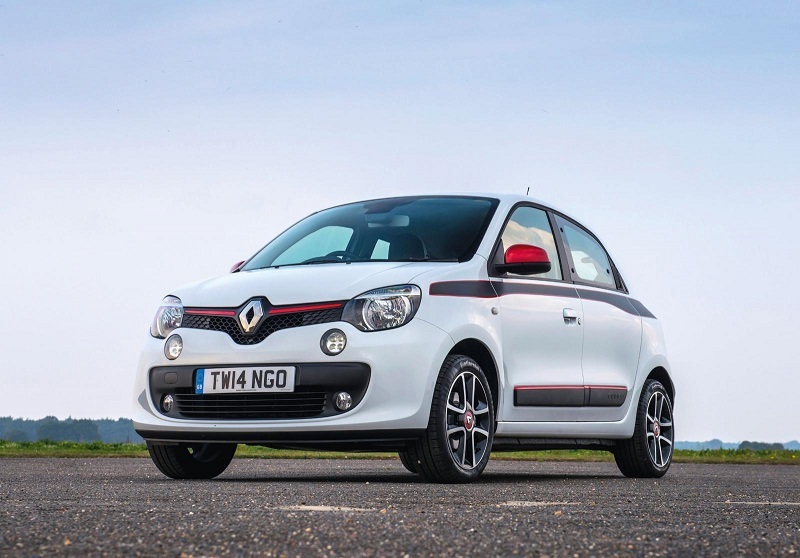 On the other side, the 2019 Renault Twingo will get plenty of novelties in terms of styling. Just like it is usual for a facelift, the focus is on the front. 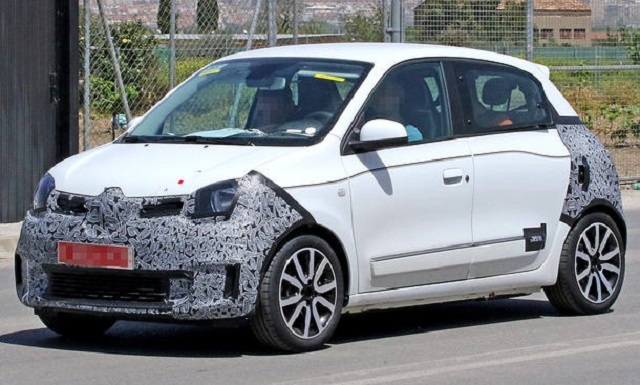 The front end of 2019 Renault Twingo will come with several new parts. Based on spy photos and covered areas, we can notice that the front bumper will probably be the biggest novelty for this update. With the new shape, air intakes and probably restyled foglights, the new model should be more attractive. Also, expect to see some tweaks on the grille, since this area is also covered. Rest of the car will suffer as well. You can notice that some parts at the rear end are also covered. The rear bumper will also come with a completely new shape, while some tweaks on taillamps are notable too. Finally, expect some tweaks in terms of exhaust pipes and similar things. From the side, we will probably see a new set of alloy wheels in the offer. Another novelty could be an addition of few colors. Unlike the exterior, the interior design is still a complete mystery. Our photographers didn’t manage to get any close look photos that will show eventual revisions of the dashboard. If you want to rely on our predictions, we would say that the overall cabin design is going to remain basically unchanged. Tweaks on the dash are possible, but very minimal. On the other side, expect new pieces of standard equipment, as well as new color schemes. In terms of powertrain, we don’t expect changes. This tiny car is available around the world, so wide engine offer would be expected. However, there are only two units in the offer, both petrol-powered, with small displacement and both with three cylinders. The first one is a 0.9-liter engine which is good for about 90 horses, which even provide quite decent acceleration. On the other side, 1.0-liter unit belongs to the older generation of engines and won’t give you such efficiency. It is good for about 71 horsepower. Despite lower performances, this engine is a good solution for those who care about things about lower purchase costs, low maintenance costs etc. In terms of transmission, there are two choices, 5-speed manual and 6-speed dual-clutch gearbox. The 2019 Renault Twingo will hit the market this fall. We don’t expect bigger changes in price, so you could get one for 10.000-12.000 dollars depending on the market.